The Days of Johann, an agility dog! 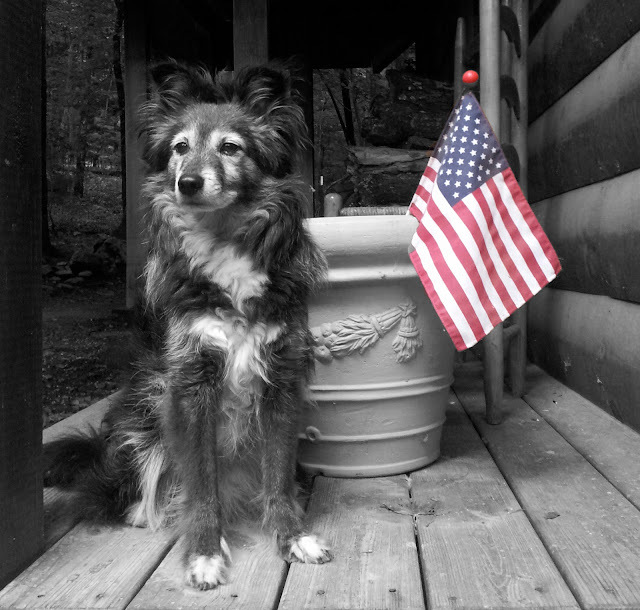 : Black and White Sunday: Happy Independence Day Weekend! Black and White Sunday: Happy Independence Day Weekend! Very patriotic! Have a great weekend. Great shot-i especially like the color vr B&W.